Clay Nissan was founded by C.B. and Howard Clay in 1949 with their first Clay dealership, Clay Chevrolet, in West Roxbury, Massachusetts. 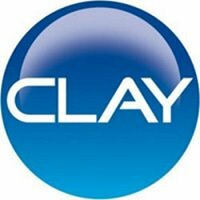 Since then, the Clay Company has grown to five Massachusetts area dealerships.